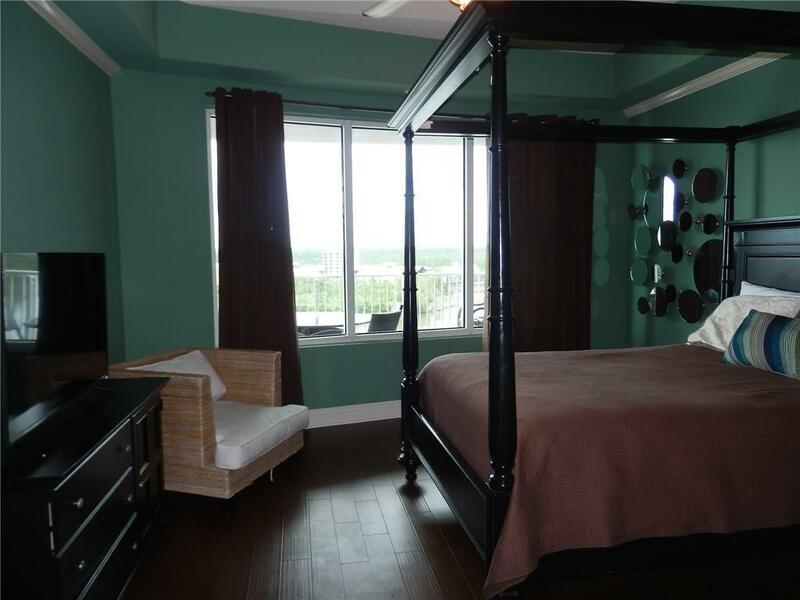 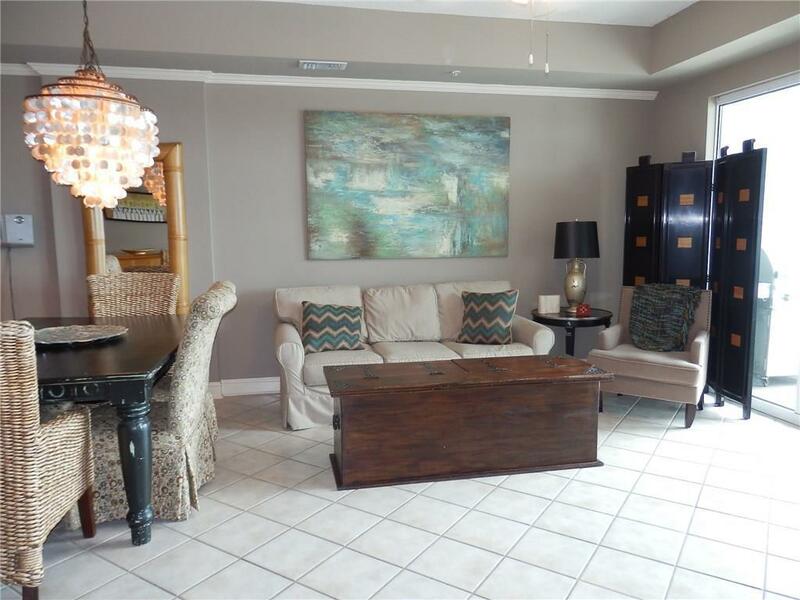 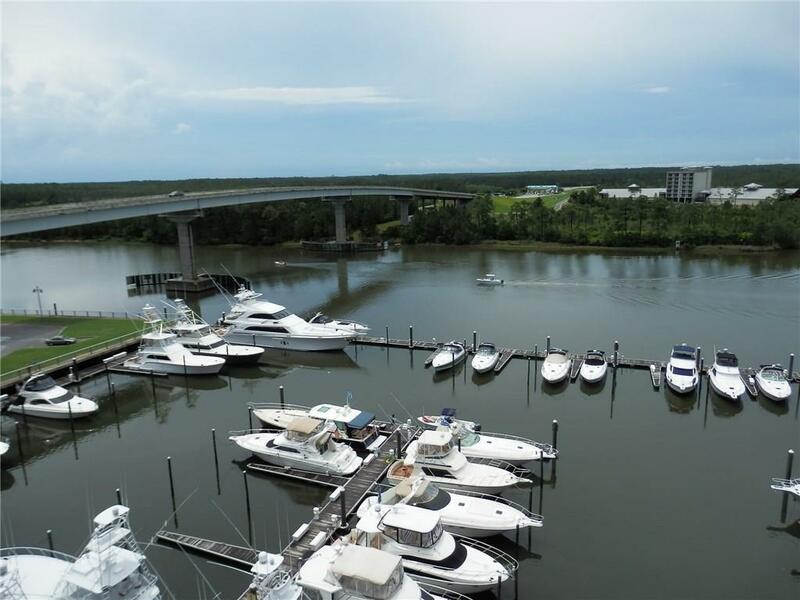 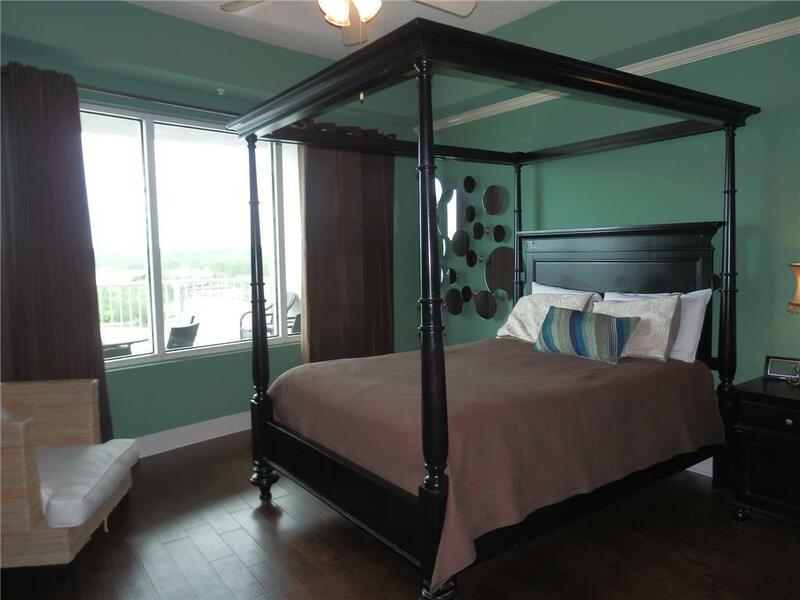 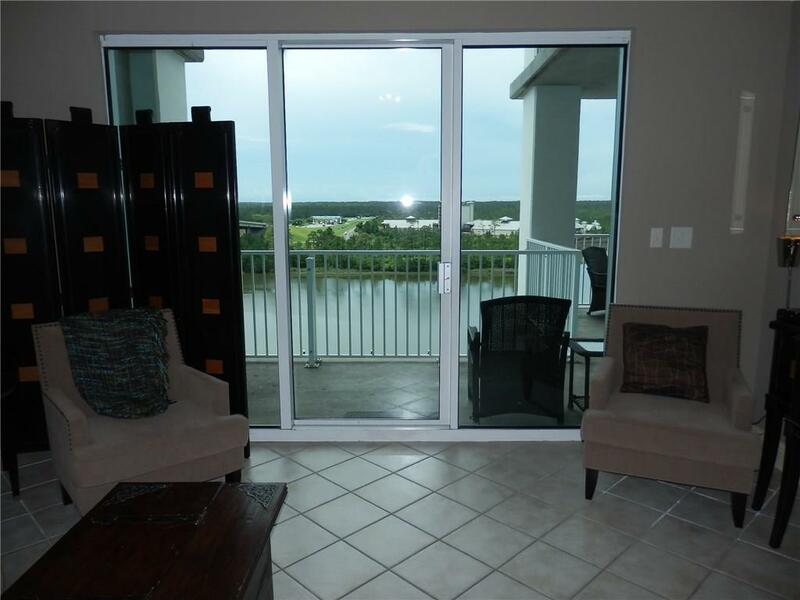 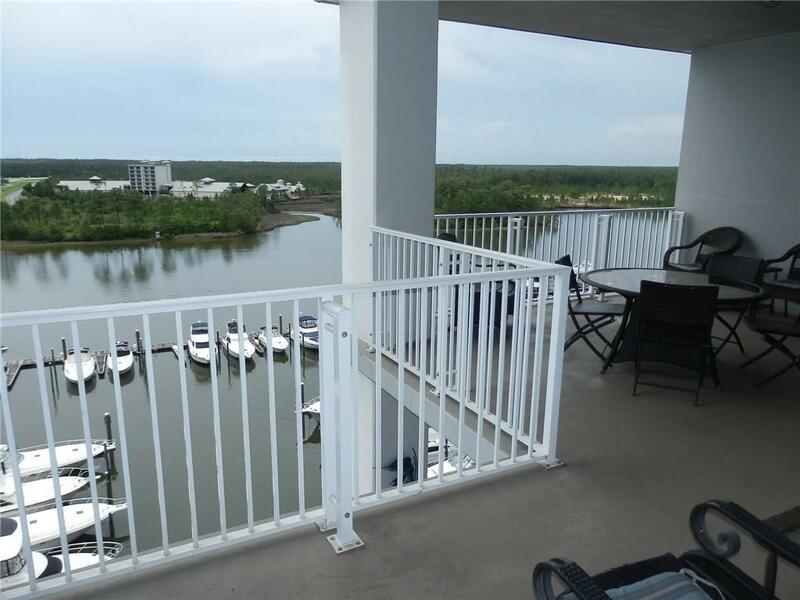 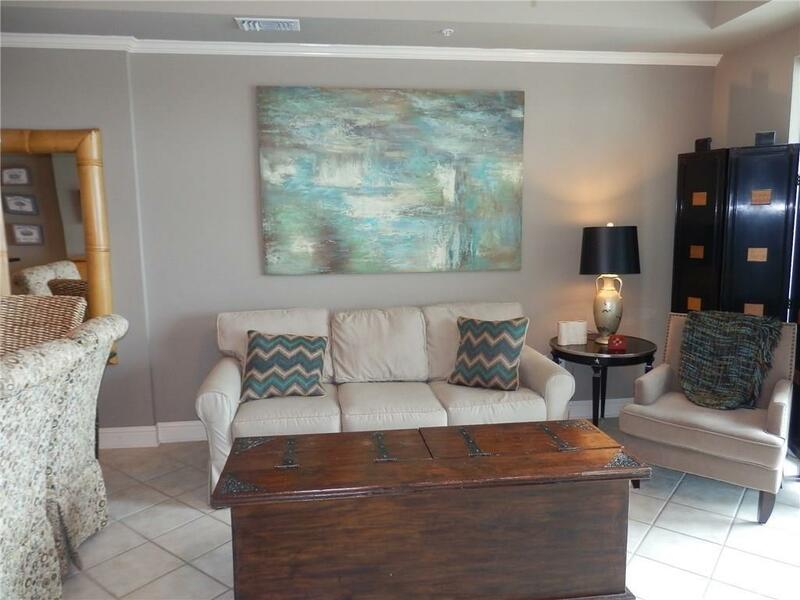 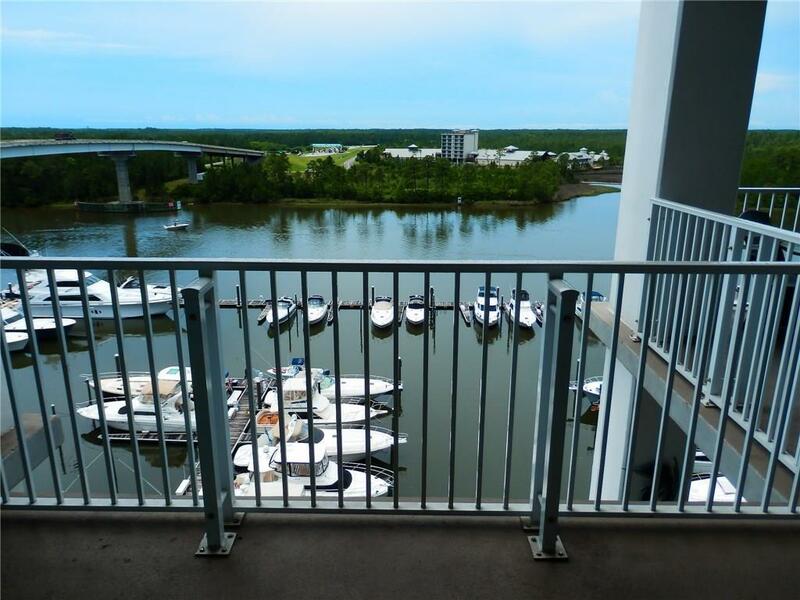 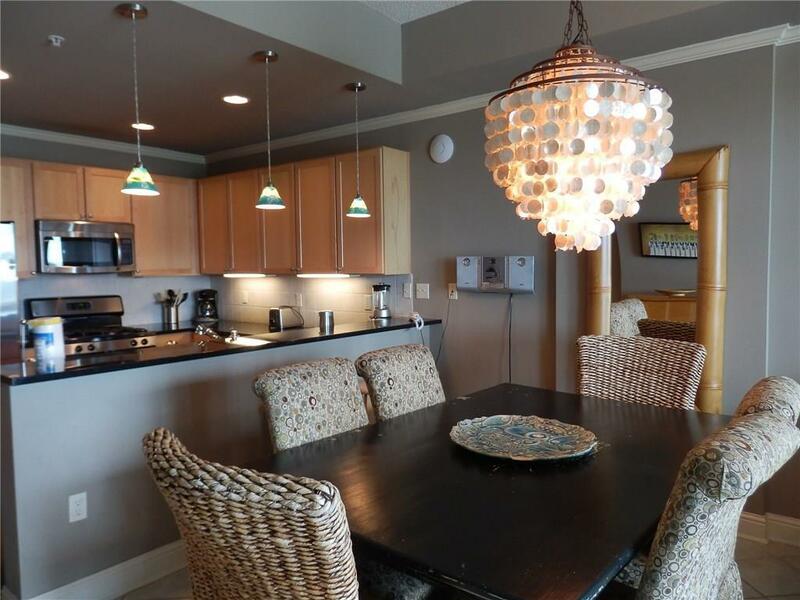 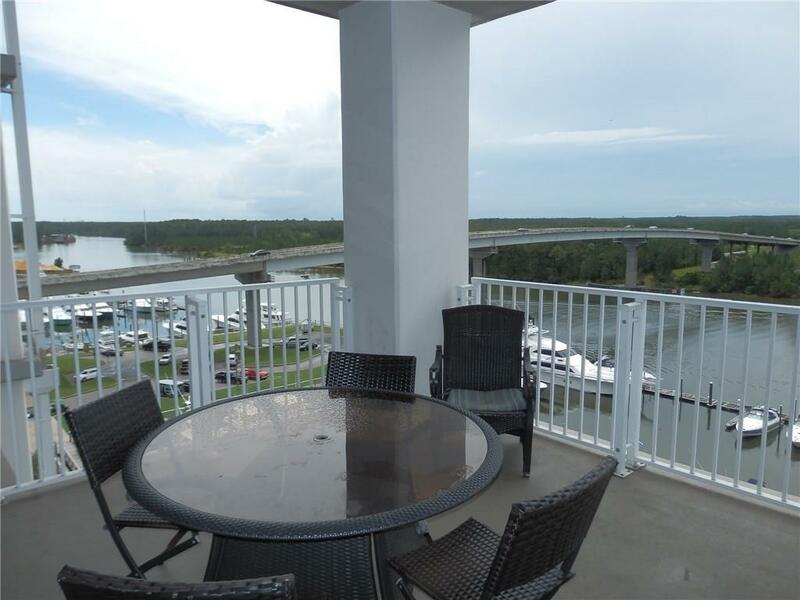 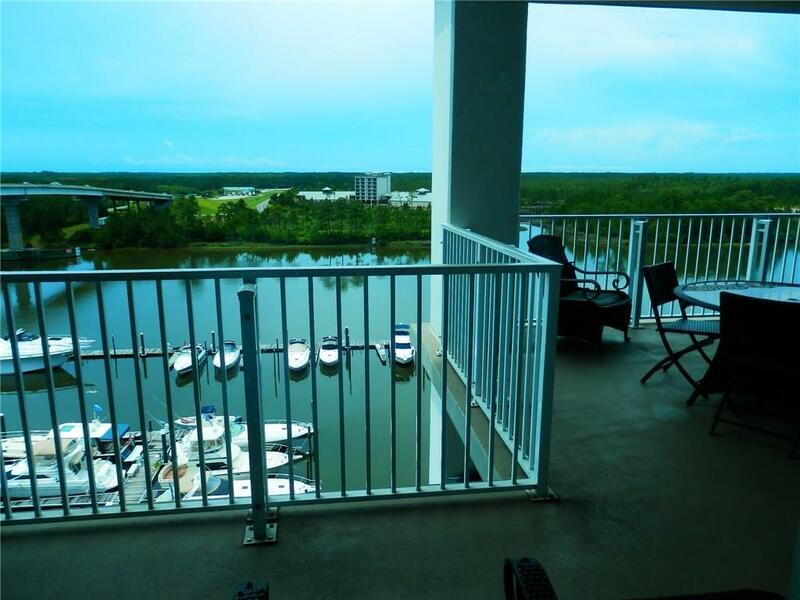 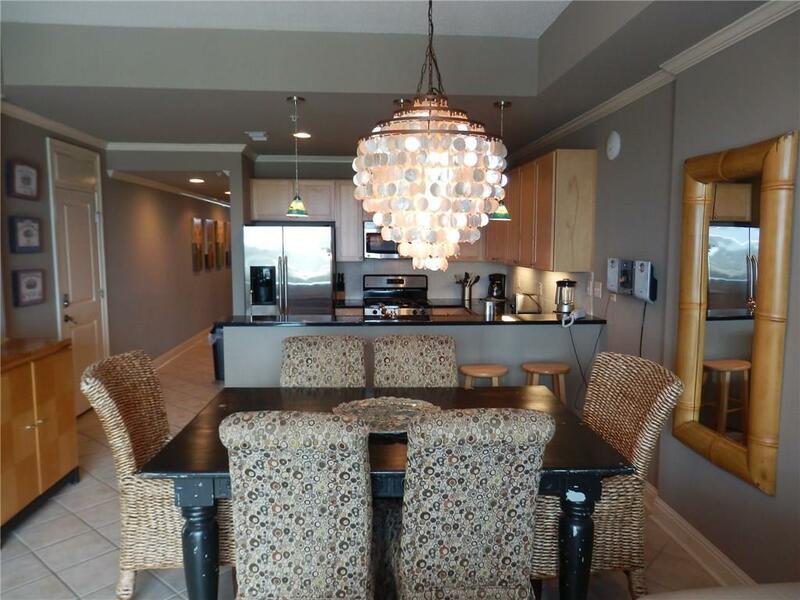 This gorgeous 8th floor condo offers stunning sunset views over the Intracoastal Waterway from the oversized double balcony! 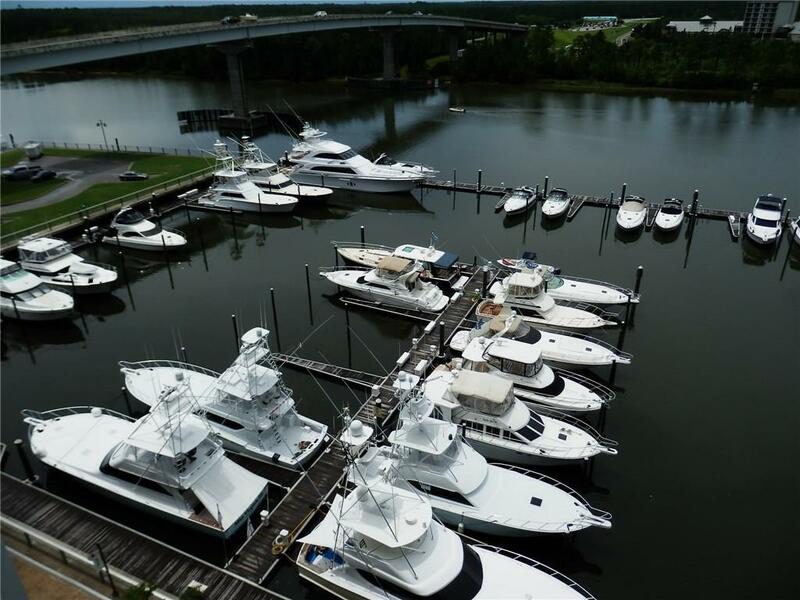 The balcony is relaxing as well as entertaining with many fishing boats and luxury yachts coming and going from The Wharf Marina. 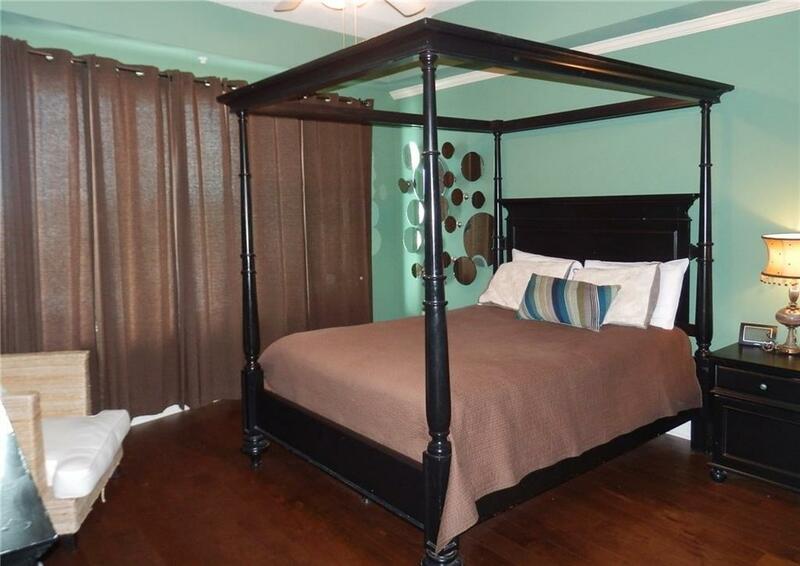 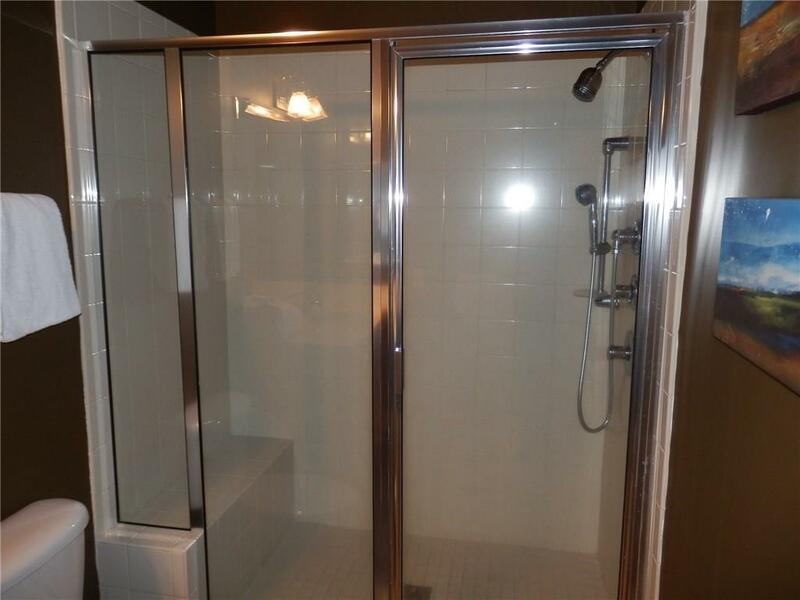 Inside, this unit has no carpet, only ceramic tile and hardwood. 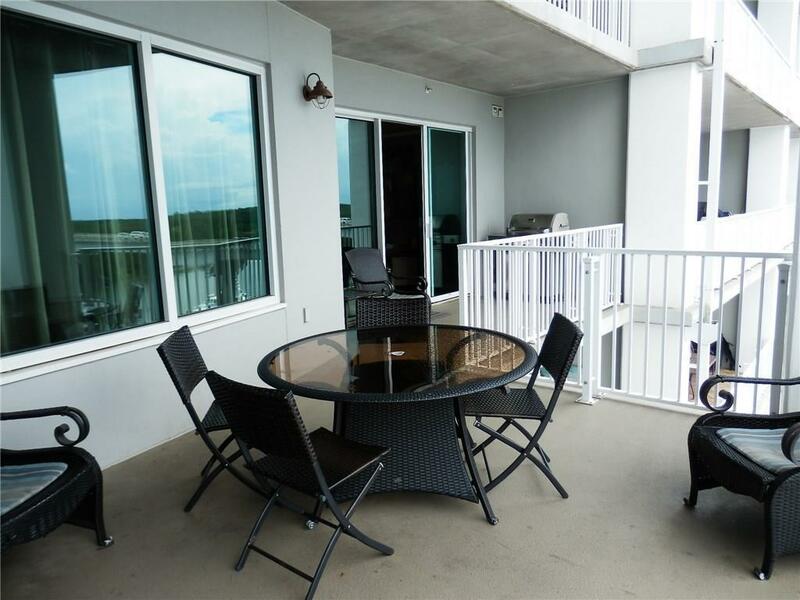 There is a natural gas stove in the kitchen as well as a natural gas grille on the balcony! 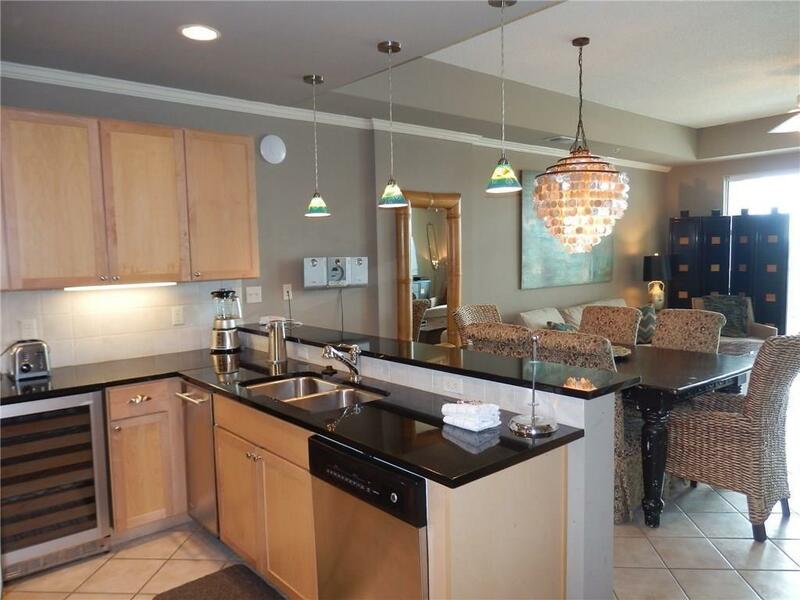 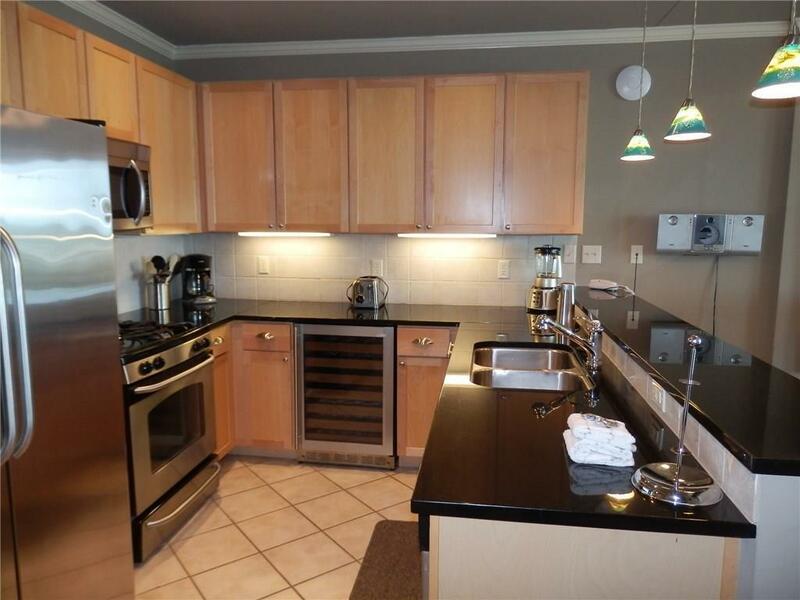 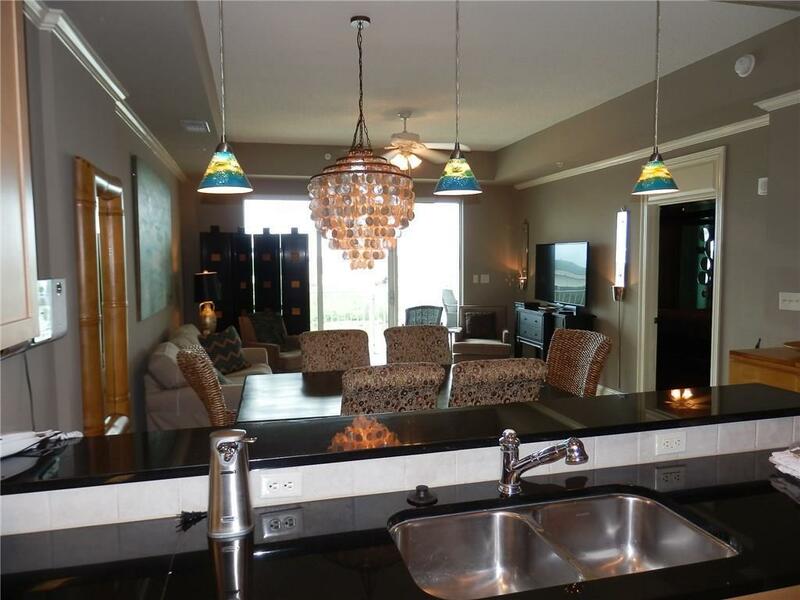 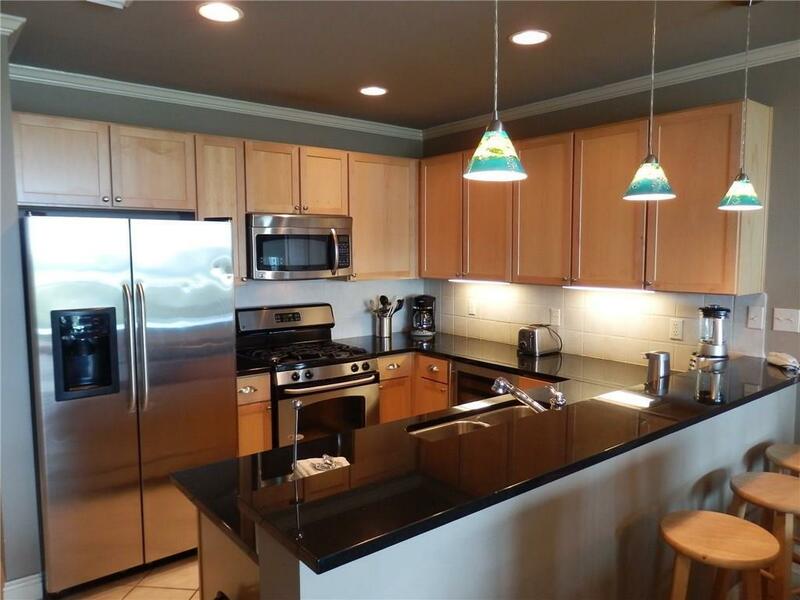 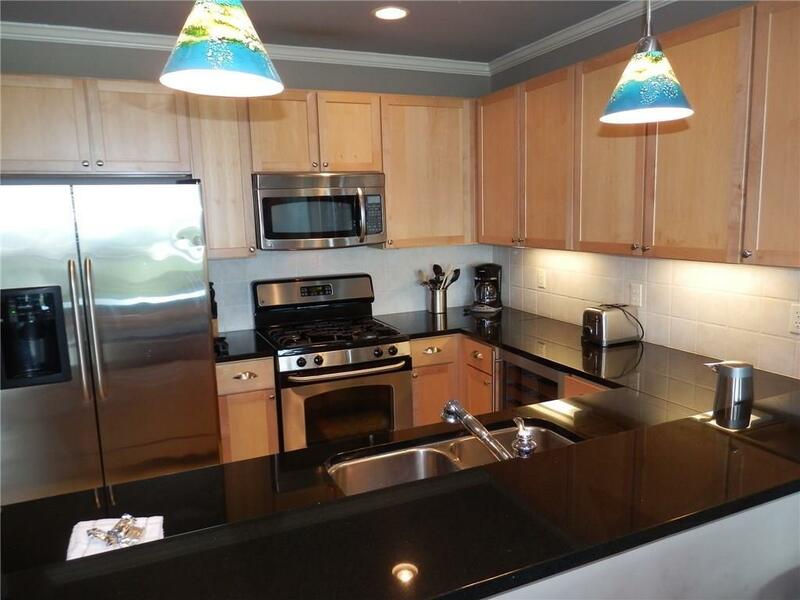 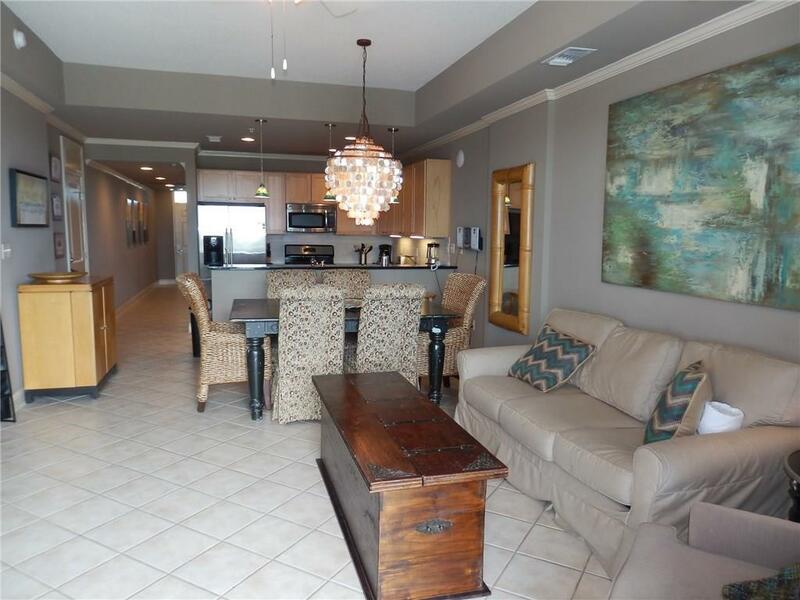 The kitchen has granite countertops, stylish cabinetry, stainless steel appliances, separate icemaker and wine fridge! 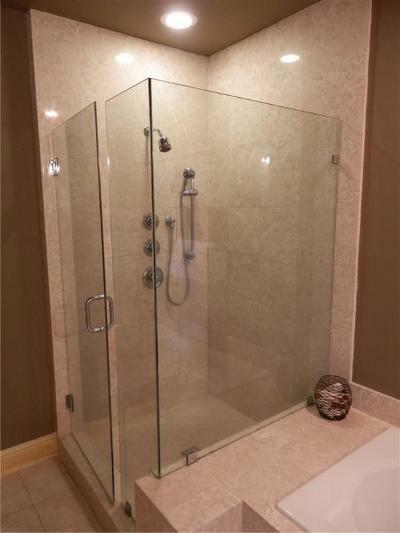 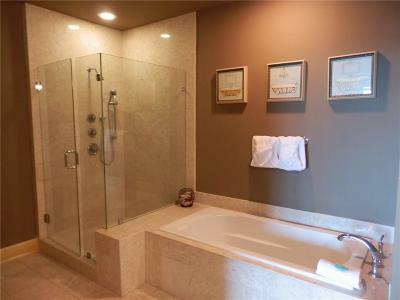 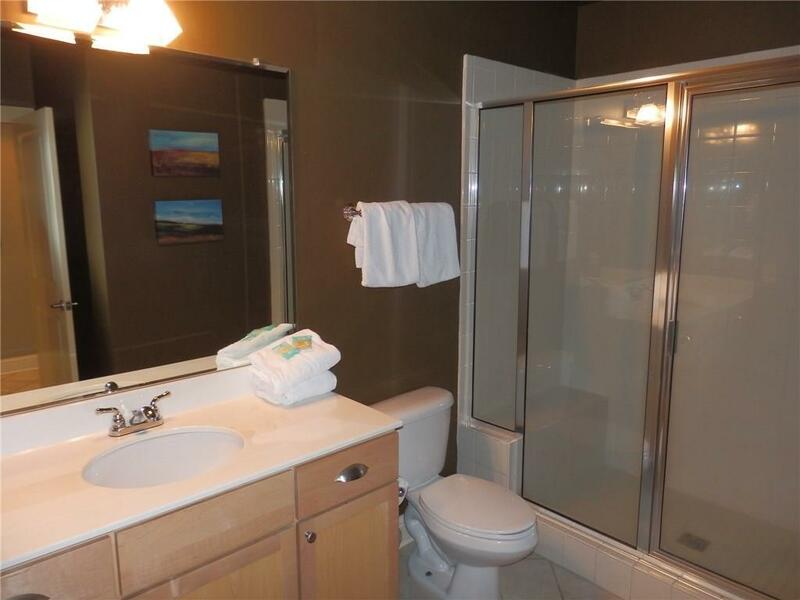 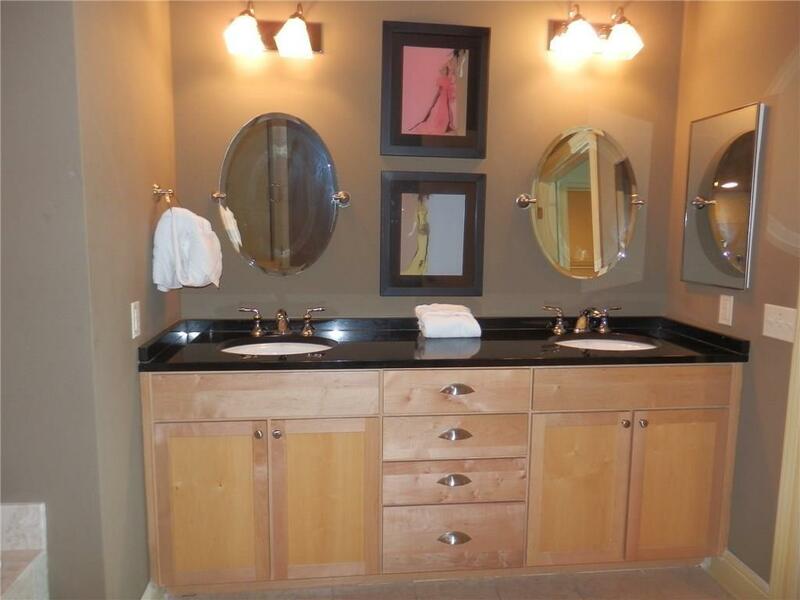 The master bath is spacious with a jetted tub and separate glass shower! 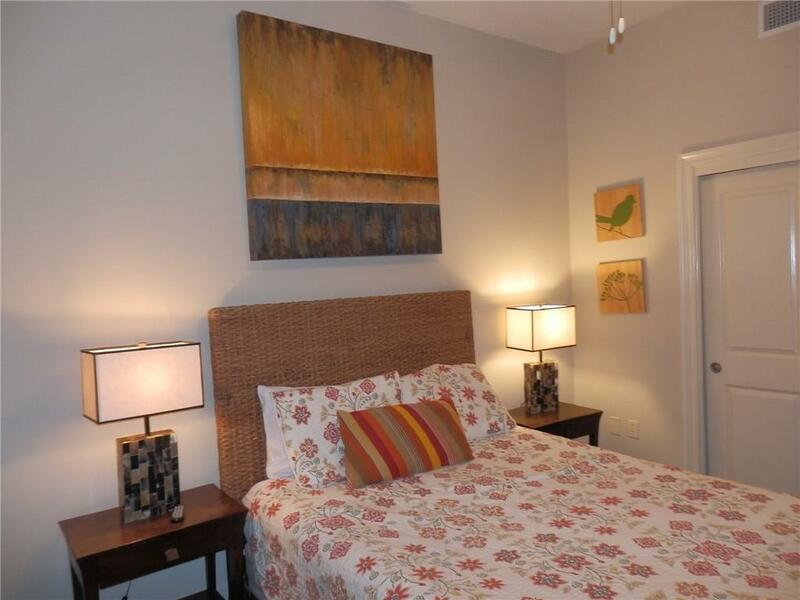 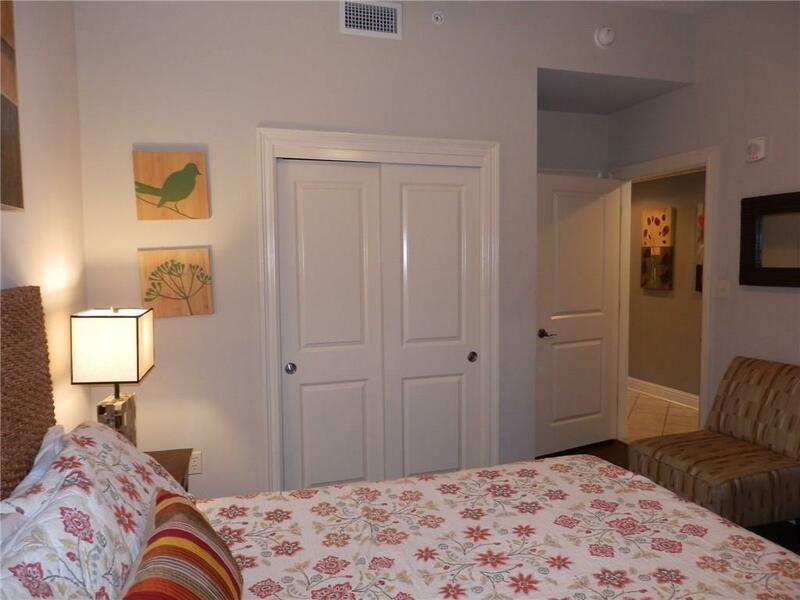 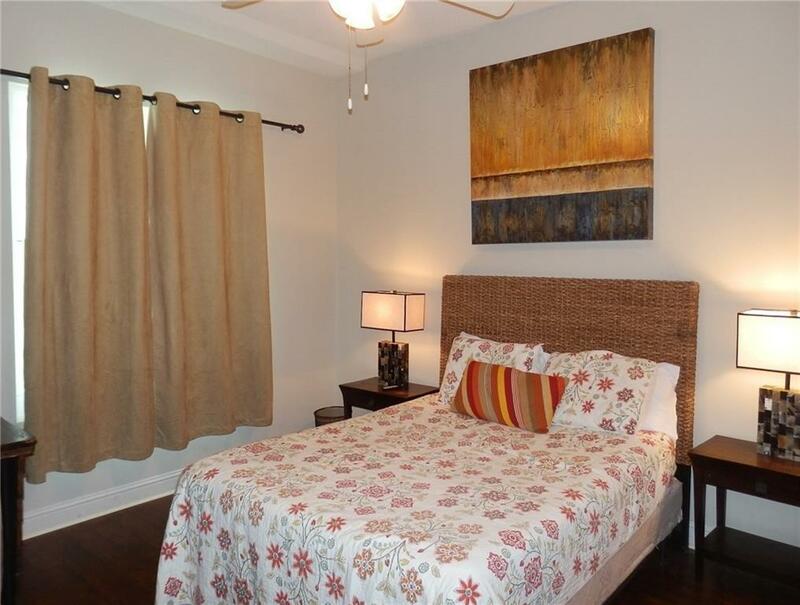 The 2 bedrooms are spread far apart on opposite ends of the unit for privacy. 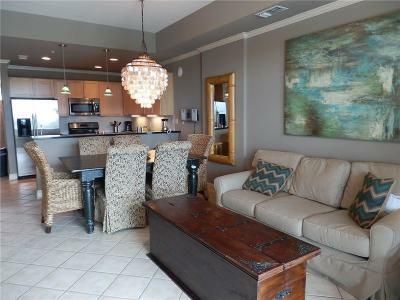 The living area flows comfortably from the balcony to the living room, dining area and kitchen. 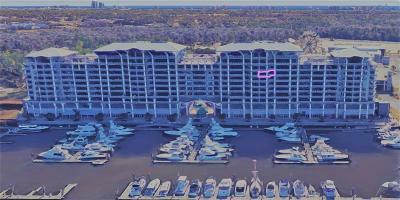 Check out alwharf.com for all the details you want to know about this complex, but let me tell you, there is a lot to offer! 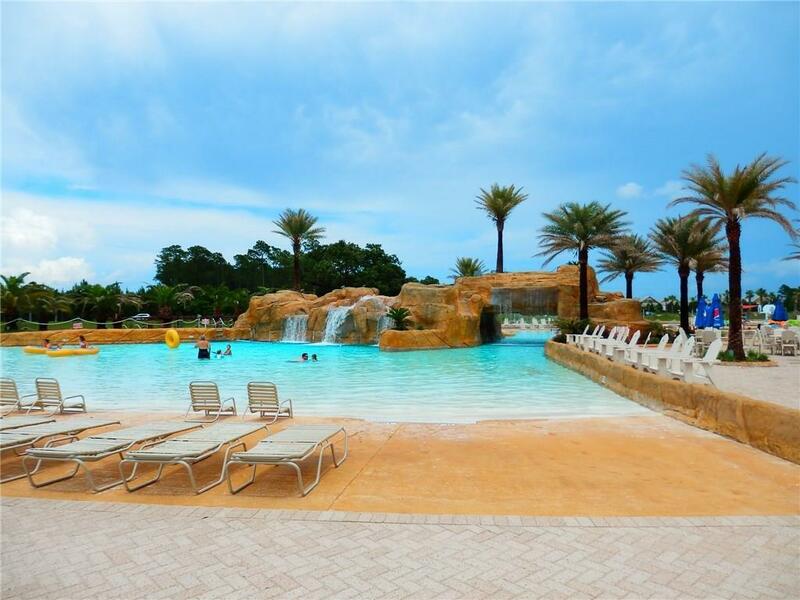 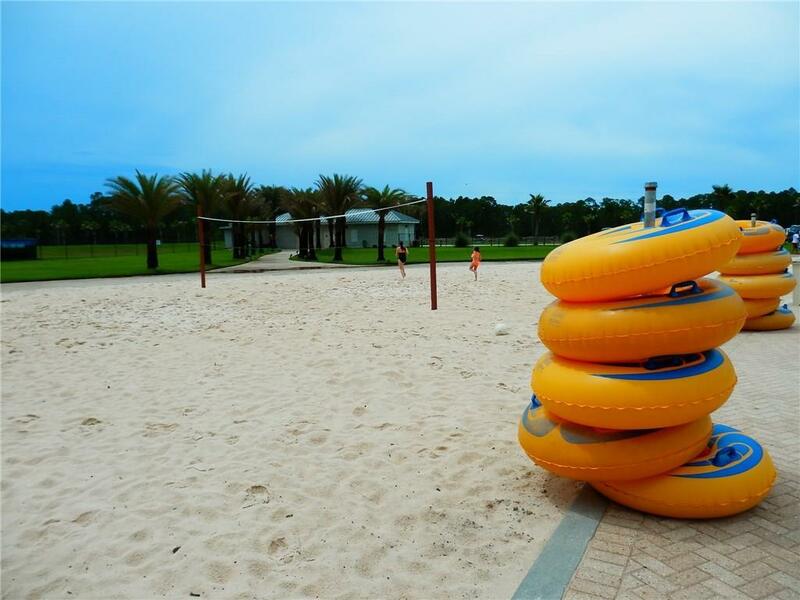 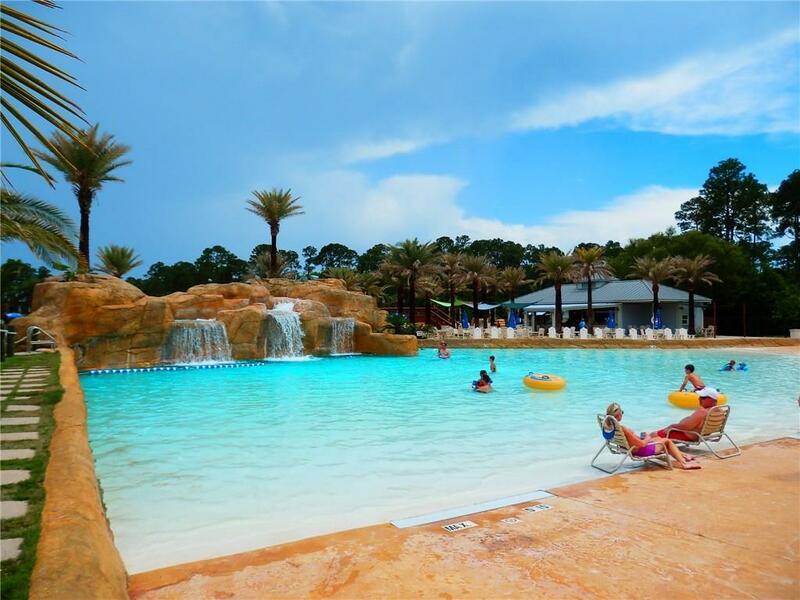 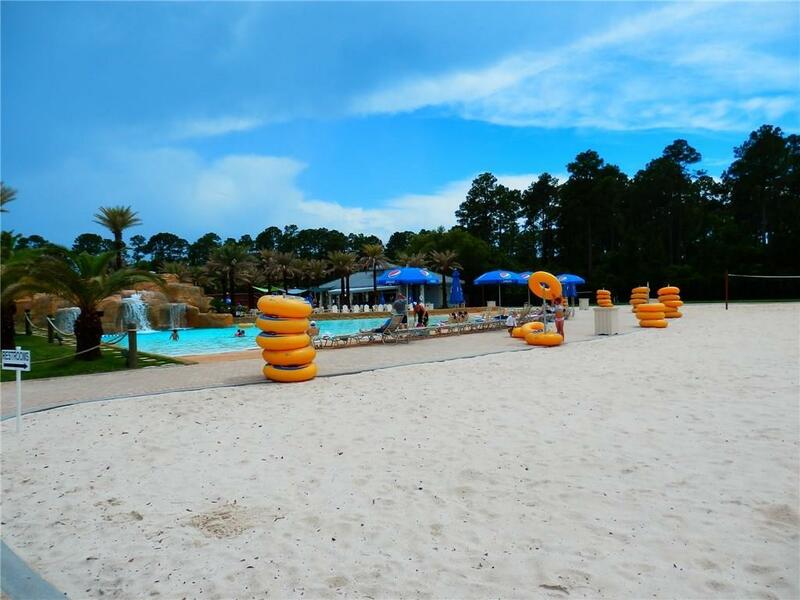 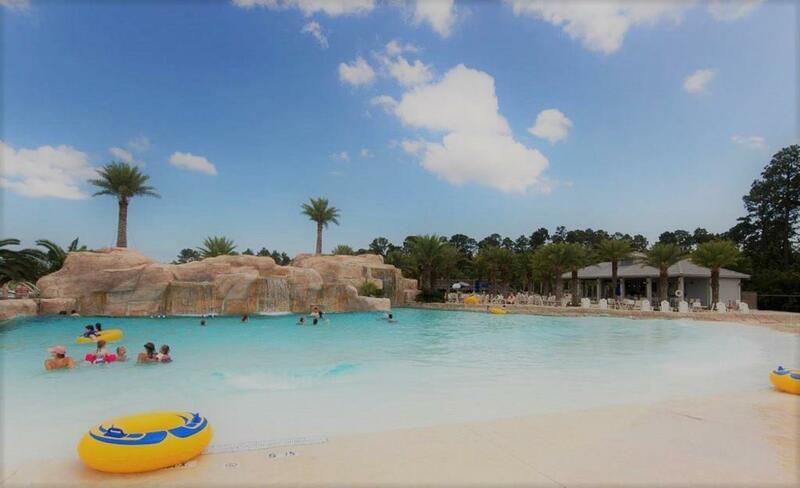 The Oasis is the condo pool which features a lazy river, zero-entry wave pool, lagoon pool, waterfall, spa, beach volleyball, hammocks between the palms, and if thatâs not enough you can indulge at the Tiki Bar! 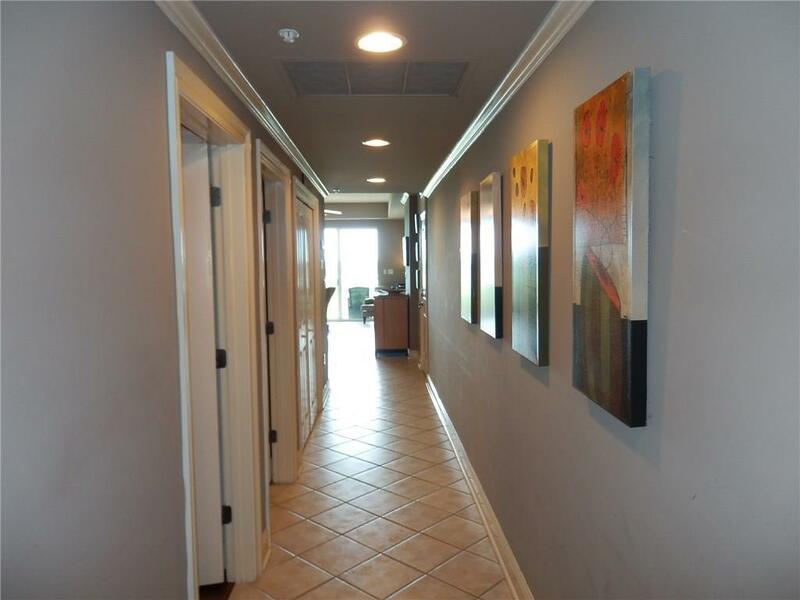 There is also a fantastic fitness center! 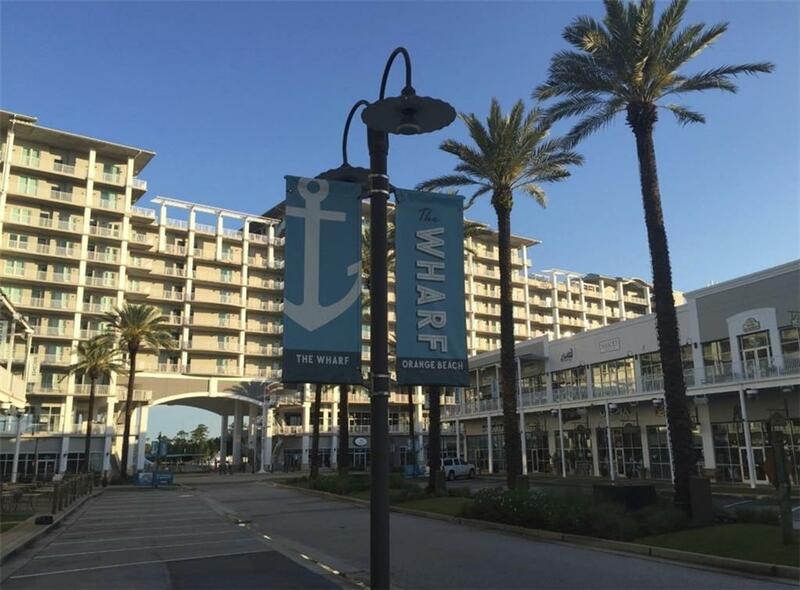 The Wharf has great concerts at the 10, 000-seat amphitheater and many other cultural events! 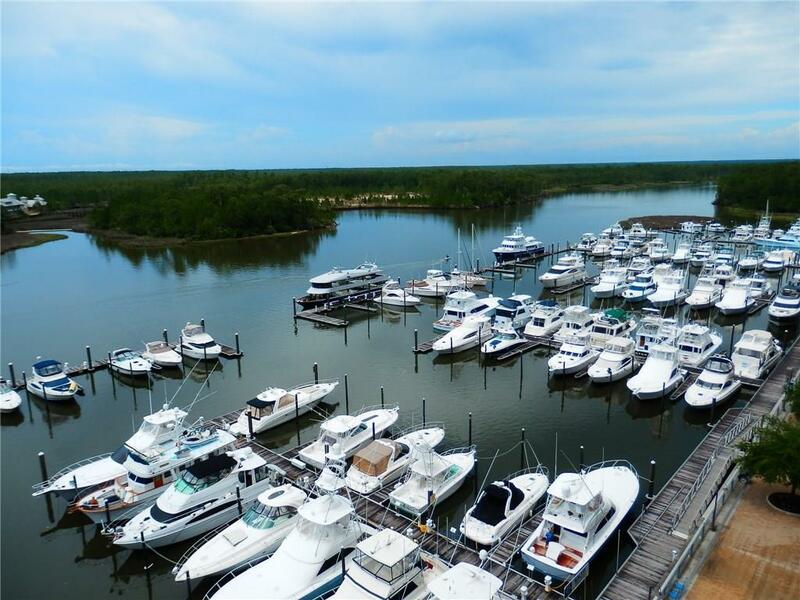 There several fine spots to grab a drink on site or to dine at more than 10 excellent restaurants! 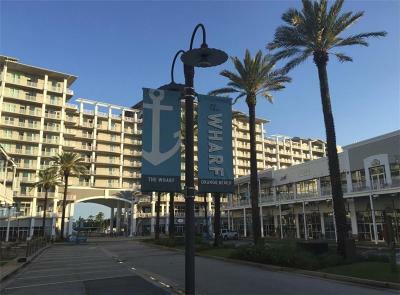 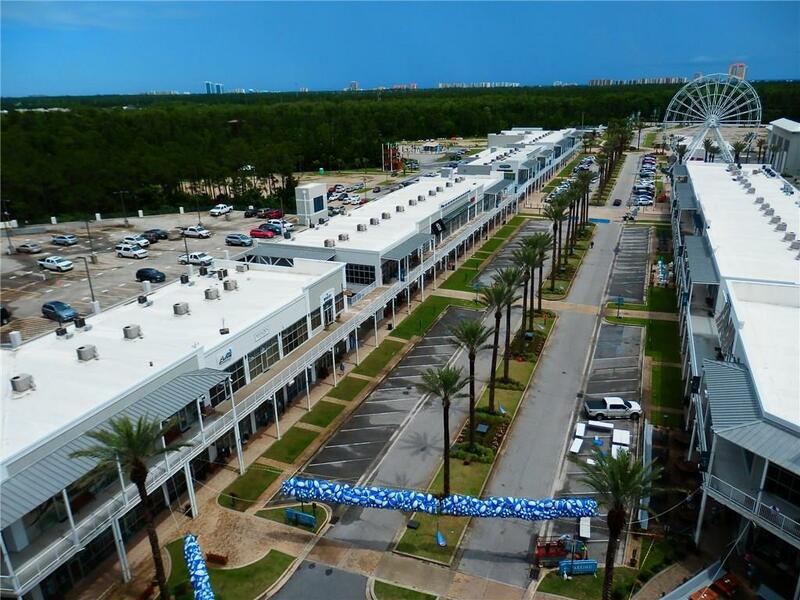 Thereâs also ziplining, a 15-screen movie theater, many boutique shops, mini-golf, and plenty of excursions to take from the marina! 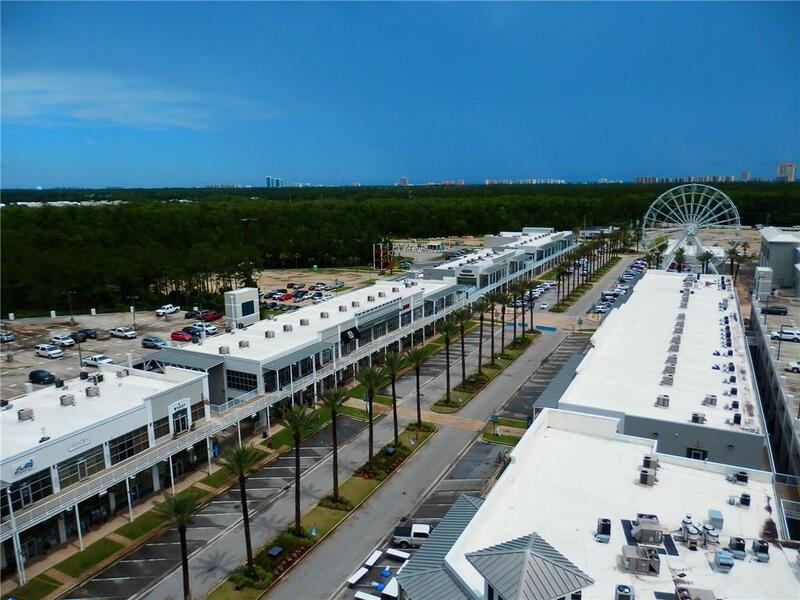 Oh, and a Ferris Wheel! This place is truly wonderful and you may not have a reason to leave, you certainly wonât want to! 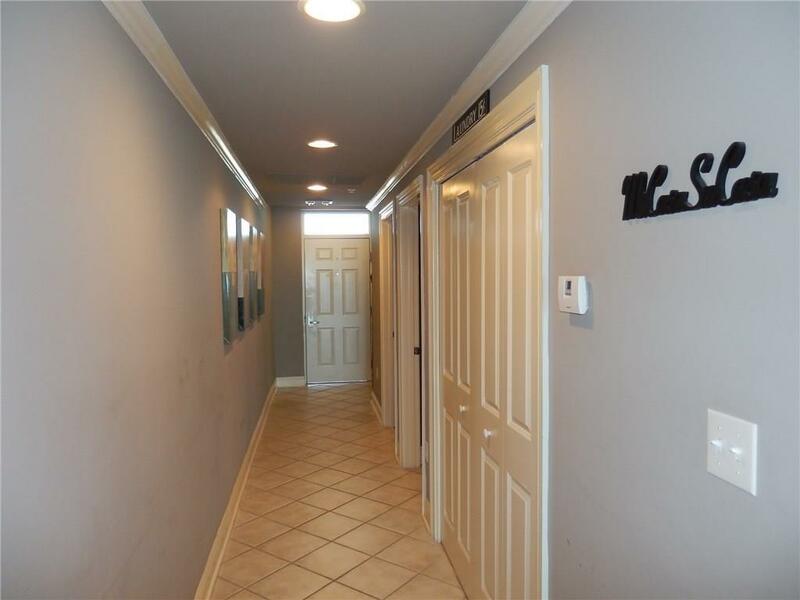 One of the owners is a licensed real estate agent in Alabama. 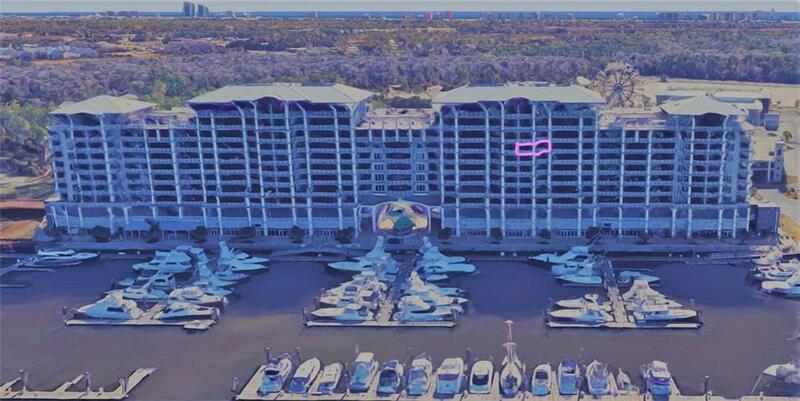 Directions: From I-10, Take The Baldwin Beach Express South To The Foley Beach Express, As Soon As You Cross The Bridge Over The Intracoastal Waterway The Condominium Will Be Just On The East Side Of The Bridge.